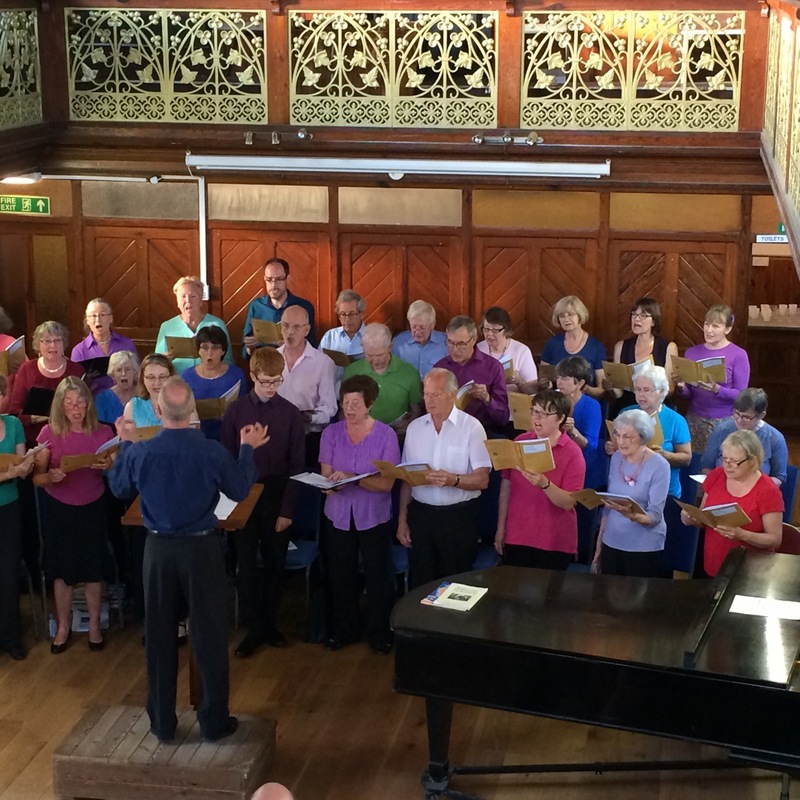 Melksham Choral Society – Page 2 – We are Melksham Choral Society – a non-auditioned choir enjoying ourselves singing choral and lighter music throughout the year. Posted on May 26, 2017 May 20, 2018 Leave a comment on Fauré – What a success! And what’s coming next…. 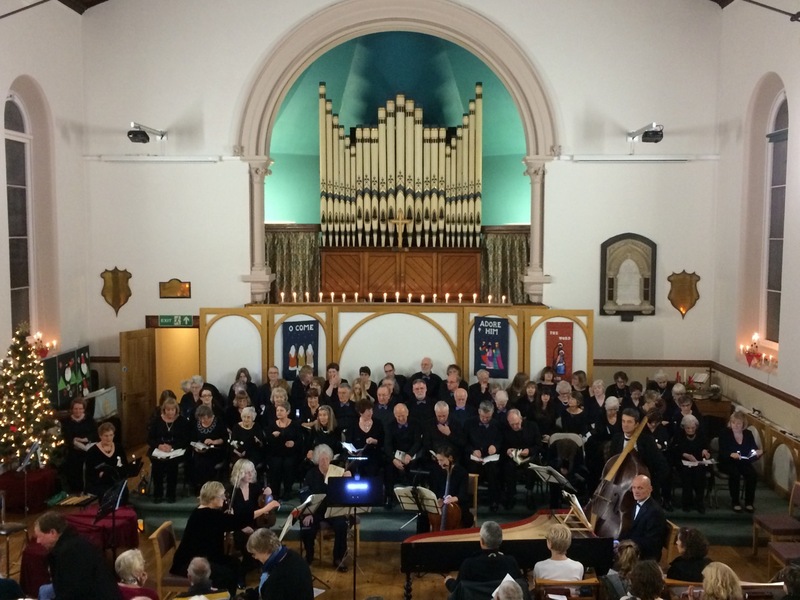 Congratulations to everyone involved with the Italian concert on December 3rd – it was a stunning success. Posted on December 7, 2016 December 7, 2016 Leave a comment on Brilliant Italian concert…. Come and join us for a celebration of The Musical, with songs from Les Miserables and Oliver, as well as special items sung by individual choir members. Nibbles, wine and soft drinks will be provided. Tickets: FREE entry to all. Donations appreciated! Go Italian with us in December 2016! Whether you’re an experienced singer or haven’t sung in a choir since school, we’d love you to come along and sing with us. Coque huawei There are no auditions: just turn up and have fun. Coque pour Huawei Come along on Thursday September 8th at 7:30pm (or any Thursday after that during term time) and start rehearsing for our ‘Italian’ concert on December 3rd. Coque huawei Outlet Rehearsals are held during term times only – we take a break at half terms and during the school holidays. Posted on May 17, 2016 May 20, 2018 Leave a comment on Go Italian with us in December 2016! Saturday April 16th Melksham United Church 7:30pm Tickets: £8.00 in advance, coque huawei pas cher £10 on the door. produits coque iphone Here’s a link to the poster for the concert: 2016 folk songs poster Rehearsals start again on April 21st . coque huawei pas cher Thursday April 21st will be the Annual General Meeting, Coque huawei France followed by a short ‘introduction to the summer material’ rehearsal. Whether you’re an experienced singer or haven’t sung in a choir since school, we’d love you to come along and sing with us. coque huawei pas cher There are no auditions: just turn up and have fun. coque iphone d’occasion Come along on Thursday January 7th (or any Thursday after that during term time) and start rehearsing for our concert on April 16th. Coque huawei Outlet We’ll be singing selections of UK folk songs arranged by John Rutter and by Sir David Willcocks. coque iphone outlet shop Light, fun and springlike! Rehearsals are held during term times only – we take a break at half terms and during the school holidays. coque imprimé huawei pas cher Questions? Call our membership secretary, Rosemary Jay, on 01380 828598. Posted on May 10, 2016 May 20, 2018 Leave a comment on We’re back for Spring!